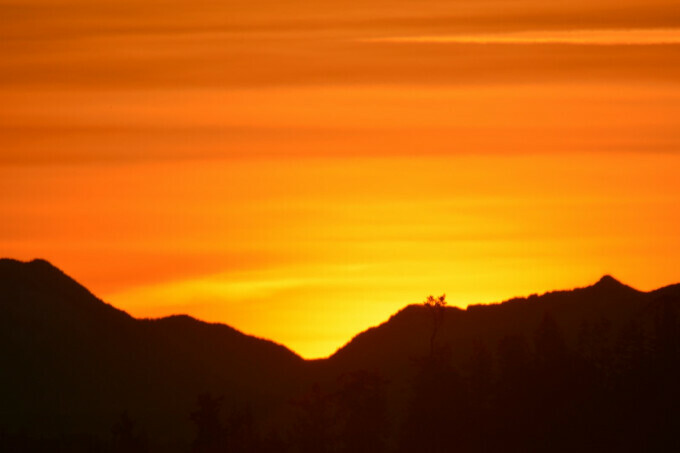 A beautiful sunrise this Monday morning, recorded just outside the entrance to the church, in the parking lot. The Bethany fire alarm went off Sunday when quite a few people still were around. Thankfully, no fire. Just a false alarm. What should we do when the alarm goes off? Go outside. Don't reset the alarm, even if the noise is annoying. Fire personnel are on their way. When they reset the alarm, they are able to more easily determine which are of the church triggered the alarm. 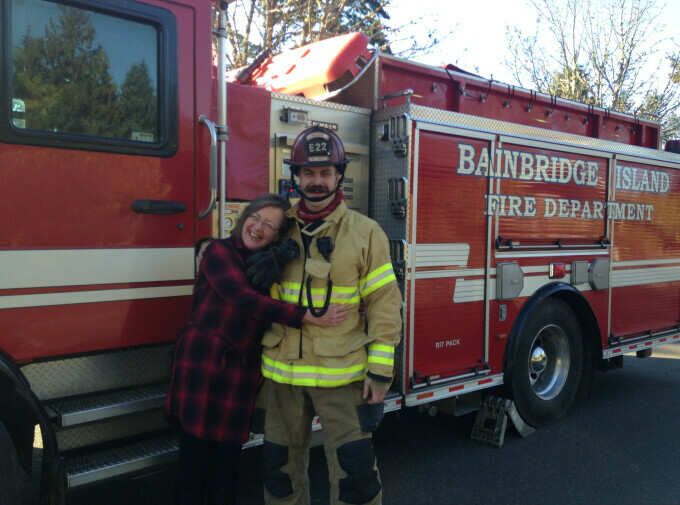 Thanks Bainbridge Island Fire Department.